After making a successful first appearance at the Global Print Expo 2018 last year, Follmann is exhibiting once again at the Global Print Expo 2019 in Munich. The family-owned company from Minden will present its water-based ink-receiving coatings for digital printing media, which have successfully complemented the Follmann product portfolio since March 2018. 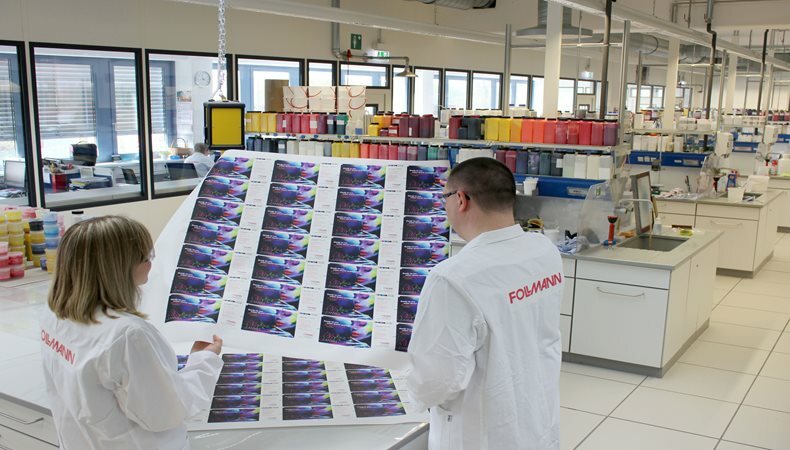 As part of the Minden-based Follmann Chemie Group the company achieved a turnover of 100 million euros in 2018.
printing to a specialist audience. “We are very pleased with our successful entry into the segment last year and the opportunity to showcase our new product range, which has expanded to include some interesting products which we will present at this year’s fair,” said Heiko Kirstein, Head of Sales Functional Coatings at Follmann. FESPA Global Print Expo 2019 is Europe’s largest speciality print exhibition for screen and digital wide format print, textile printing and signage solutions. Visit Follmann at stand B43 in hall A6 at the Messe Munich between the 14-17 May 2019 and discover the available features. Please use promo code FESG902 to register for free.